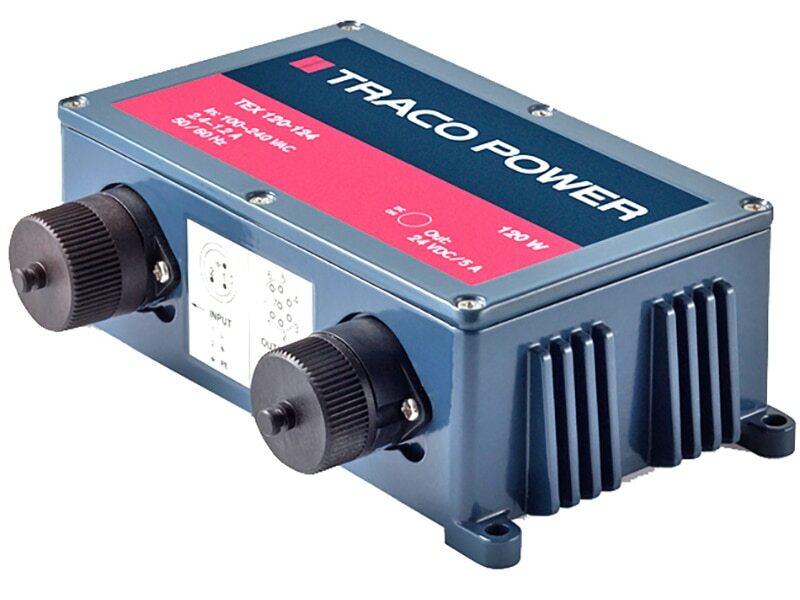 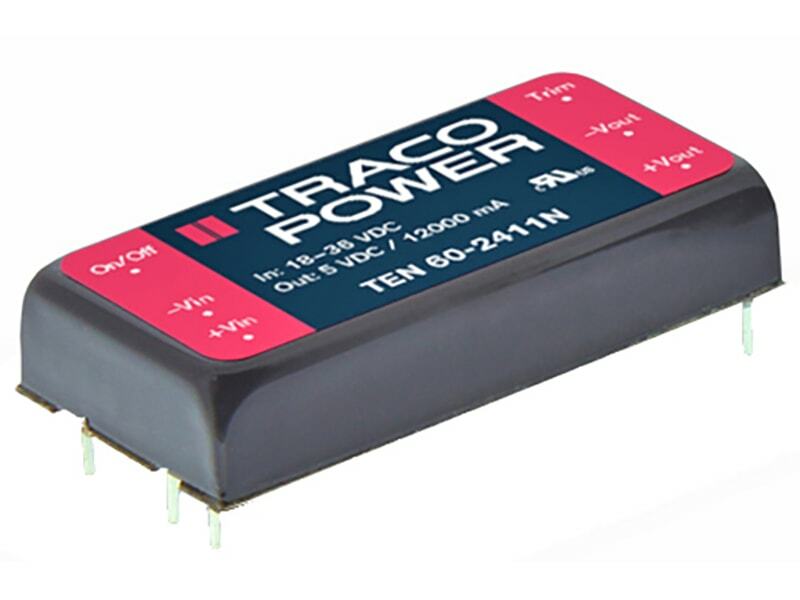 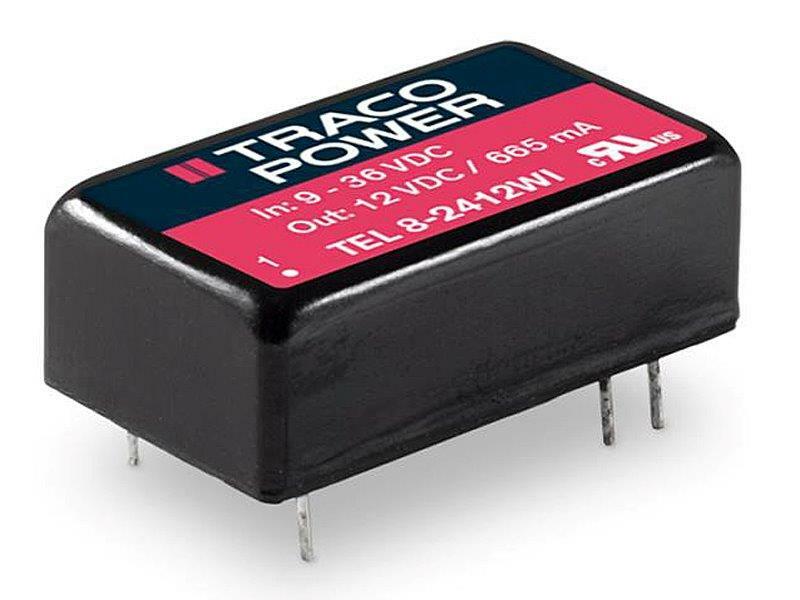 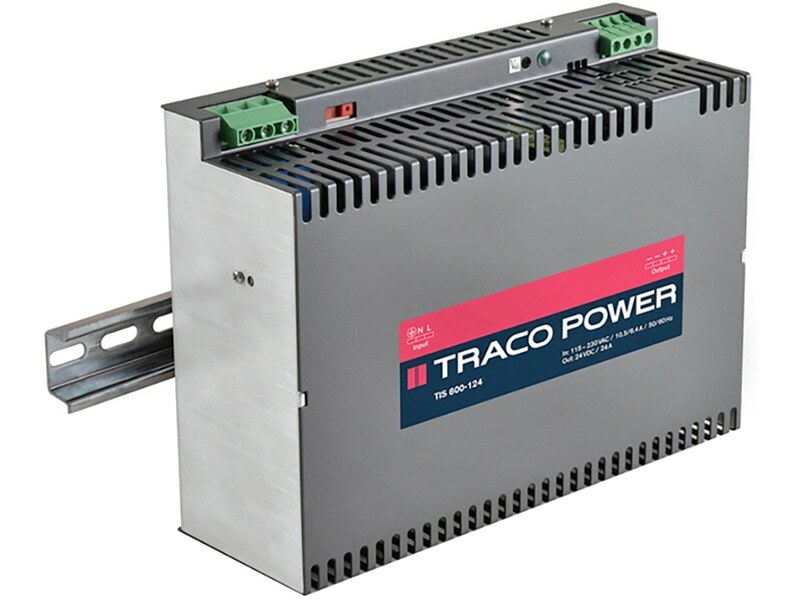 The TRACOPOWER TSP-WR series is a family of DIN-rail power supplies with an excellent price/performance ratio. 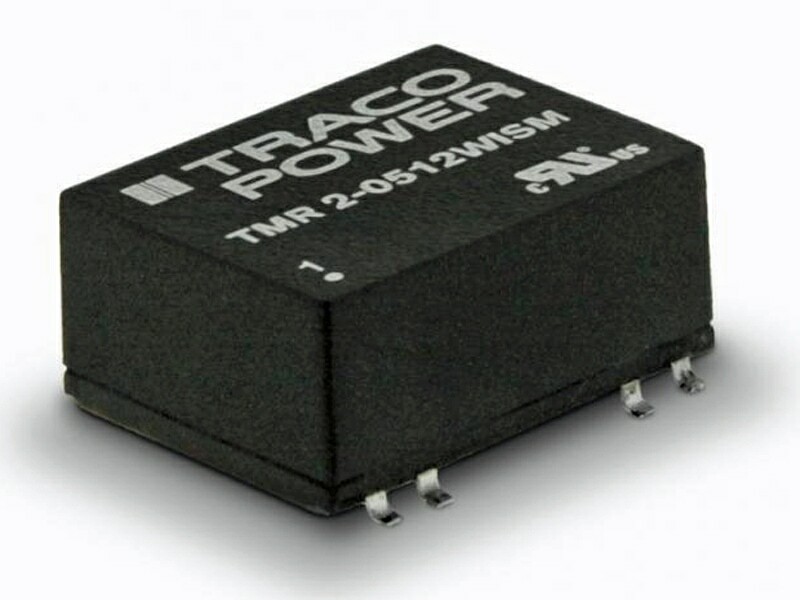 With tightly regulated output voltage and high immunity against electrical disturbances on the mains they provide a reliable power source for sensitive loads in industrial process controls, machine tools and other equipment exposed to a difficult industrial environment. 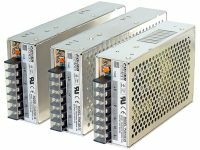 Compact size, light weight, easy snap-on The TSPC series are high performance DIN-rail mount power supplies for harsh industrial environments. 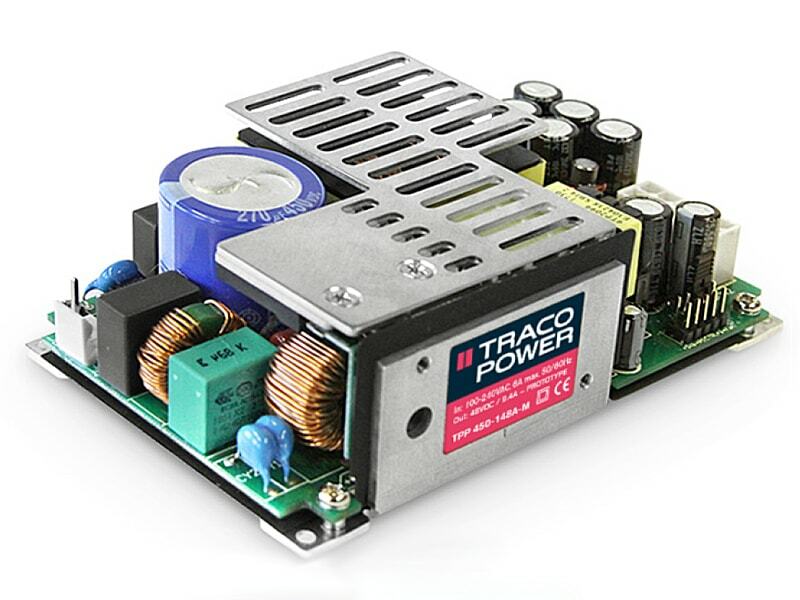 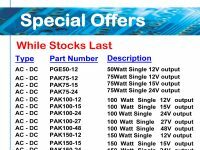 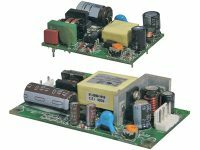 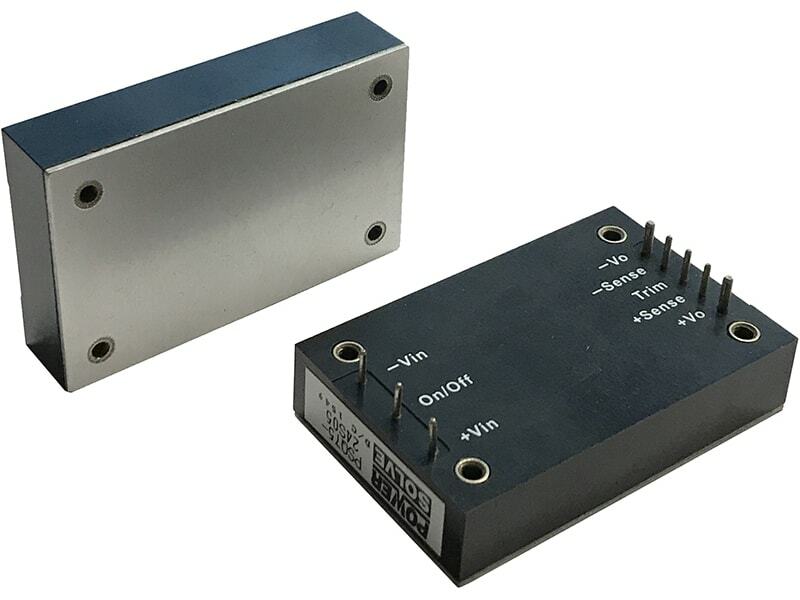 The design is based on the popular TSP series of high performance DIN-rail mount power supplies and has been expanded with models featuring wide input ranges of 85-132 / 187-264 / 323-550 VAC. 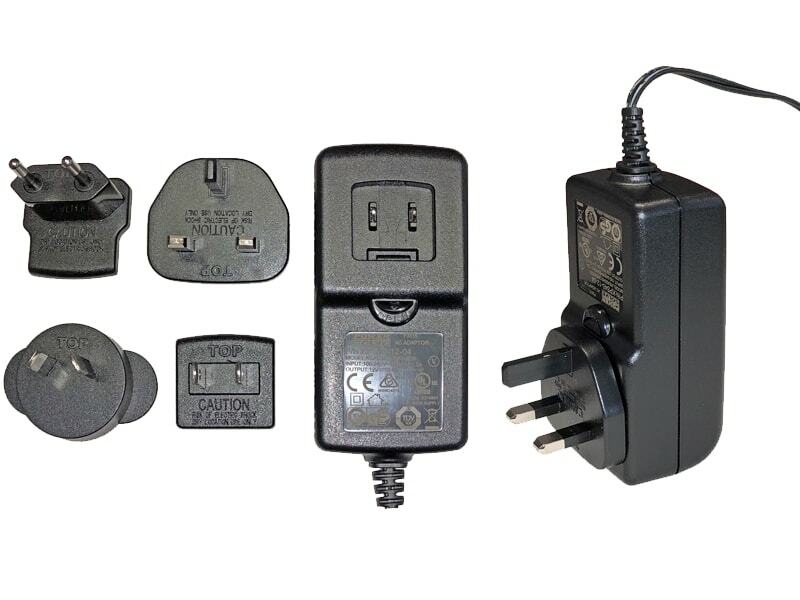 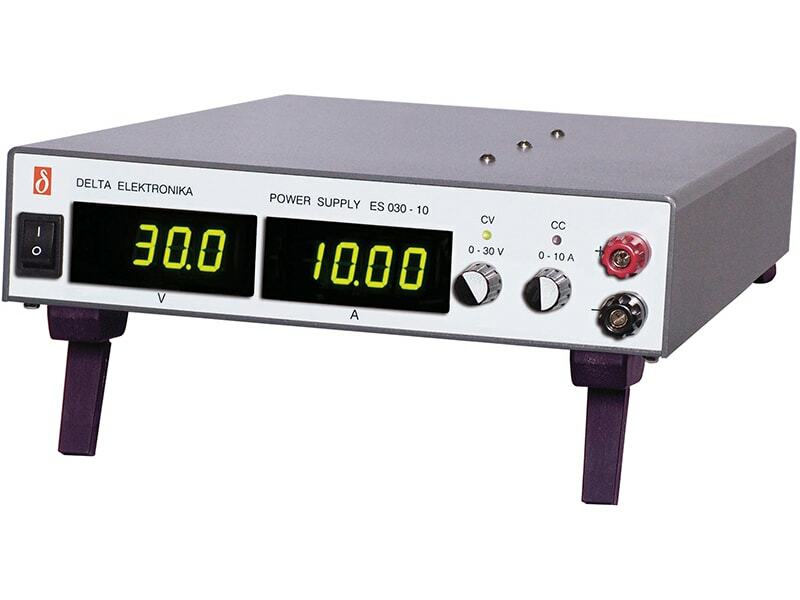 With these input ranges the power supplies can be used in almost all single- and multi phase power networks worldwide. 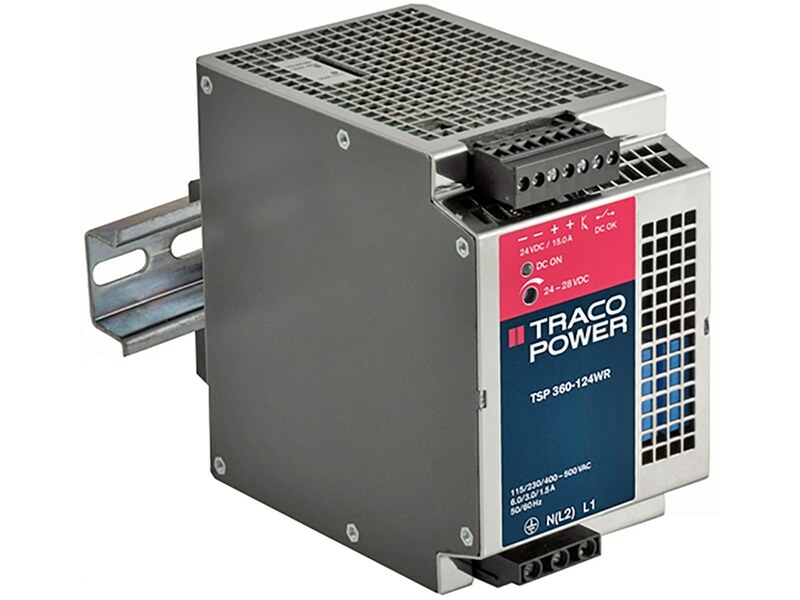 A high, continuously available power reserve guarantees reliable start-up of loads with high inrush currents. 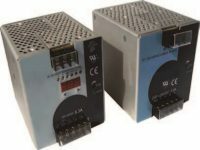 Excellent electrical specifications and high immunity against electrical disturbances make these compact power supplies the best choice to power sensitive loads in industrial process control systems, machine tools or any other demanding industrial application. 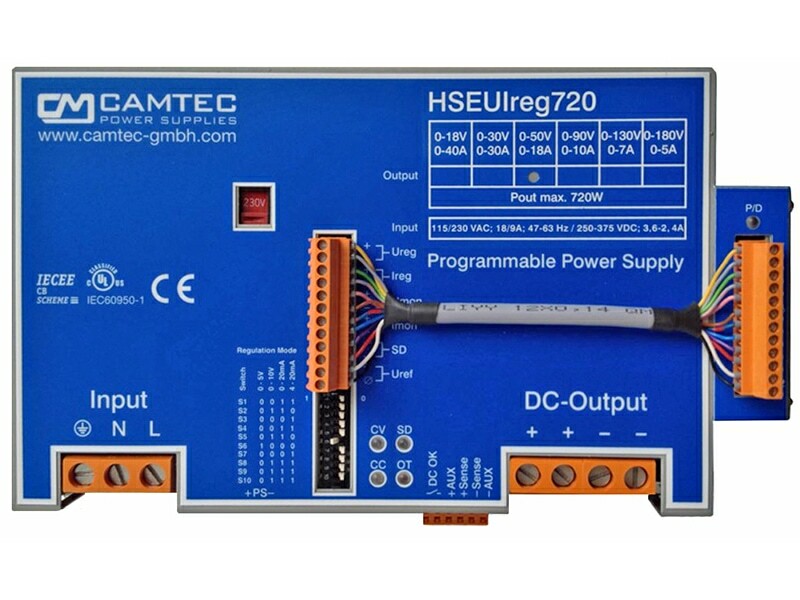 The power supplies comply also with IEC/EN 61204-3, the EMC standard for Industrial environment. 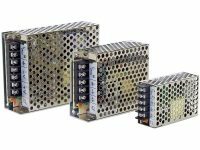 3 add-on modules for extra functions offer a great flexibility in system applications. 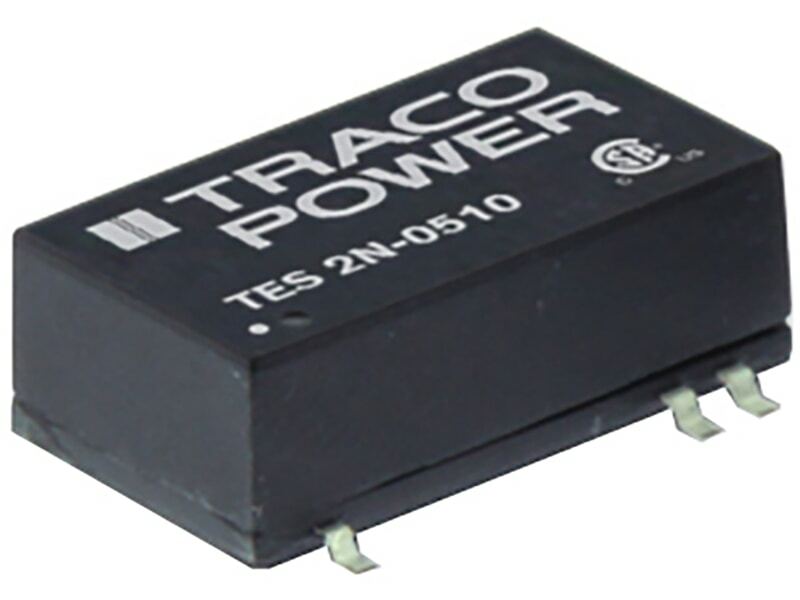 A module for redundant operation with true power sharing is available. 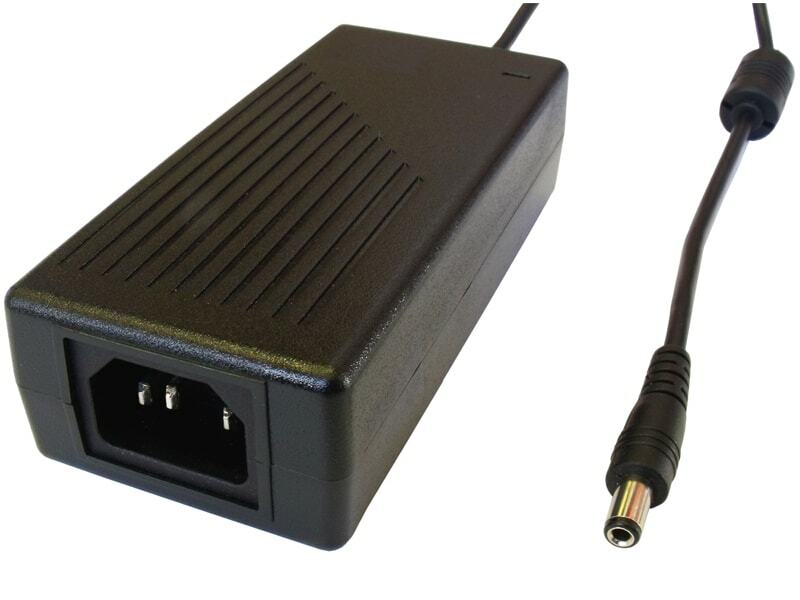 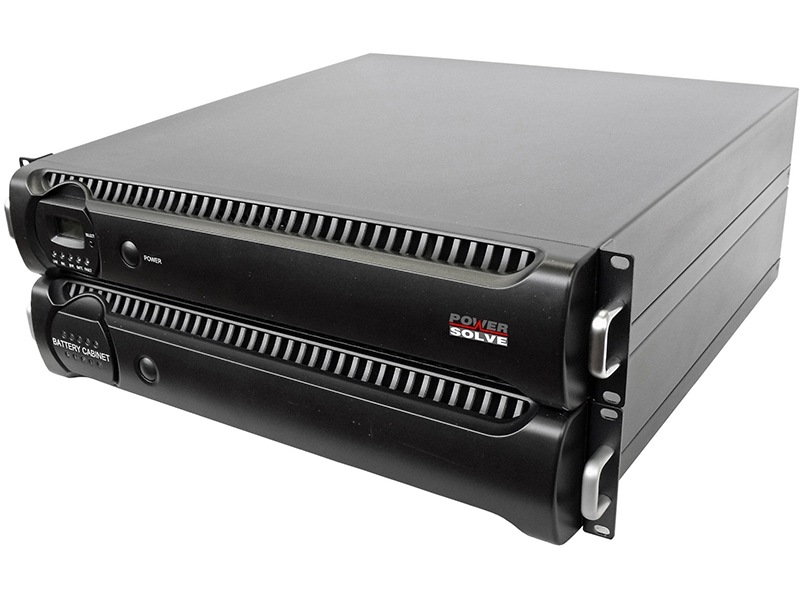 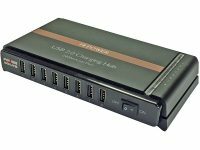 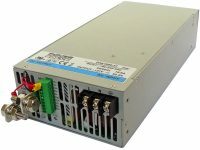 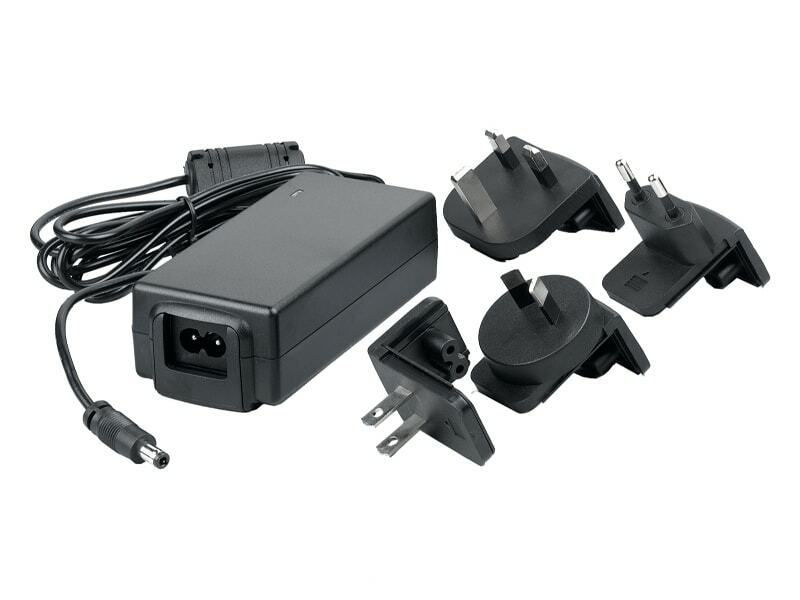 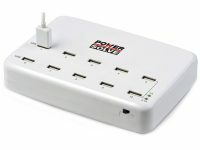 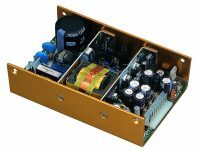 With the battery controller module the power supplies can be extended to a perfect DC-UPS system. 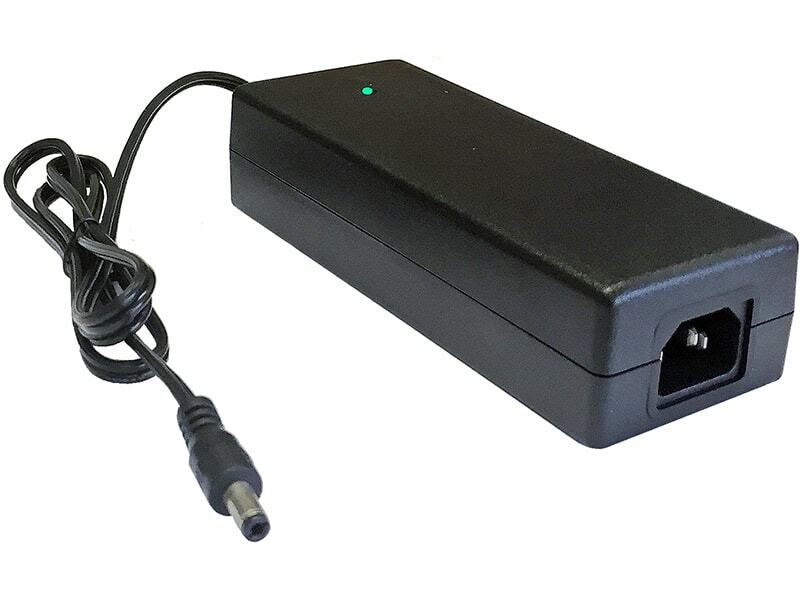 The buffer module provides power back-up for up to 4 seconds without the need of any batteries. 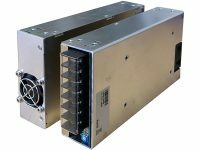 Easy and vibration proof installation with pluggable screw terminal block and snap-on mounting on DIN-rails.